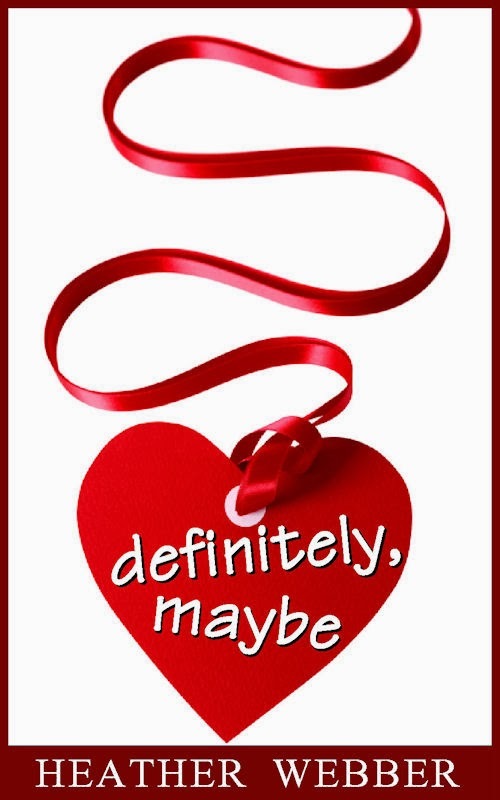 of clever romance and a wildly inventive mystery." 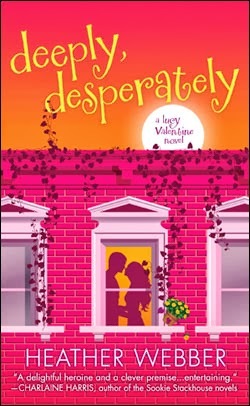 Lucy Valentine is as smart as can be, as single as you can get, and so not qualified to run a matchmaking service. 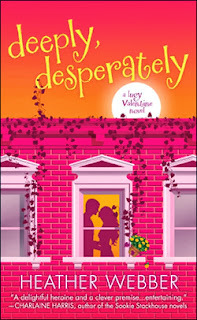 But when her parents temporarily step down from the family business, Valentine, Inc., it’s Lucy’s turn to step up and help out—in the name of love. 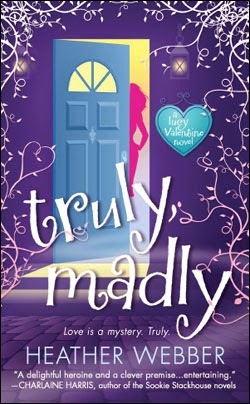 The irrepressible star of Truly, Madly, is back in business. 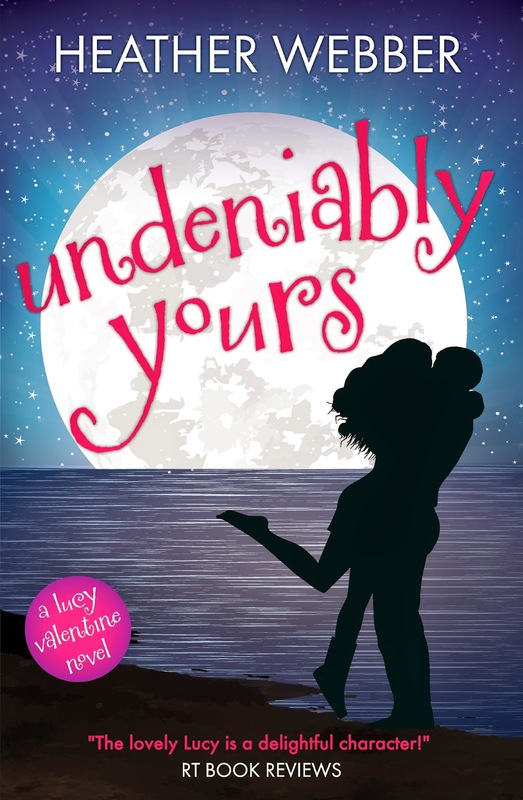 This time, Lucy Valentine will go to the ends of the earth to find true love for her clients…and maybe even herself. Lucy wants to breathe new life into her family’s Boston-based matchmaking company. But how? Even though she comes from a long line of ancestors blessed by Cupid with psychic abilities, a freak accident left Lucy with only one special skill: finding things. Car keys, socks in the dryer, needles in haystacks...and now, in a stroke of professional genius, lost loves! 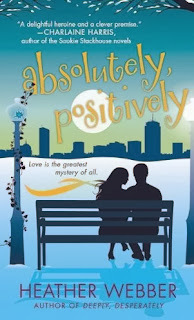 When Boston psychic Lucy Valentine finds herself involved with a group of eccentric mediums trying to fine tune their abilities, she is convinced a rare spring heat wave has flushed all the local crazies out of hiding. Adding to her theory is her newest client in the Lost Loves division of Valentine, Inc., her family’s lucrative matchmaking firm. He’s an animal whisperer who hires Lucy to locate his soul mate—because his cat told him so. 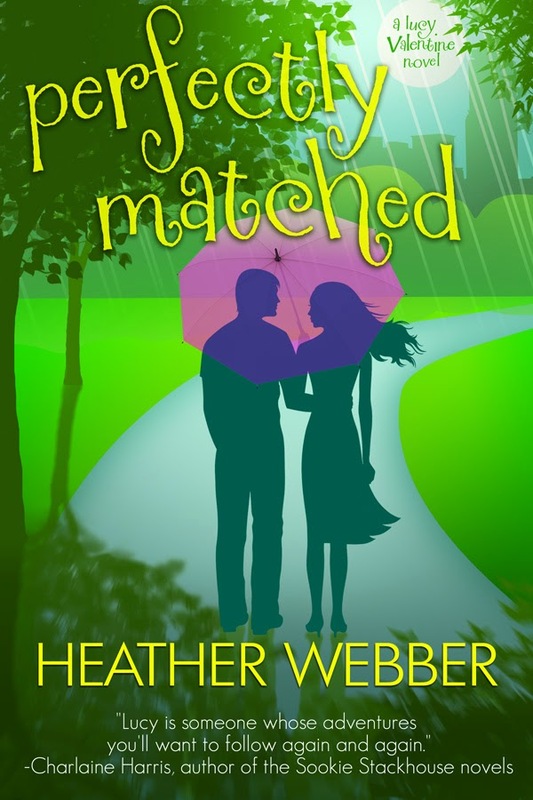 Finding his purrfect match, however, isn't as easy as it seems. But craziest of all is the Beantown Burner, a serial arsonist who is targeting private eye Sam Donahue, brother of Lucy’s boyfriend, Sean. With the help of her kooky psychic group, Lucy must tap into hidden abilities to catch the firebug before the fires turn deadly. She never expected to discover that the motive behind the flames hits a little too close to home...and dangerously close to her heart. While still recuperating from injuries sustained in her previous case, the last thing psychic investigator Lucy Valentine wants is to dive into another job. But when Detective Lieutenant Aiden Holliday comes calling for help in finding a missing woman, saying no is not an option. TV journalist Kira Fitzpatrick has vanished without a trace. There’s little for Lucy to go on except picking up Kira’s current investigation where she left off. The fearless reporter had been close to cracking one of the year’s biggest cases: the disappearance of a two-year-old boy. Now Lucy must use her abilities to find both of them. As she follows a twisted trail of lies and deceit, she uncovers a shocking twist to Kira’s exposé that someone is desperate to keep secret. It’s a race against the clock as Lucy struggles to discover who’s telling the truth…and who’s willing to kill to keep her from solving the case. 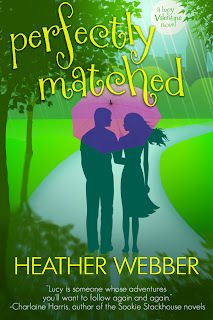 Copyright Heather Webber - 2014. Awesome Inc. theme. Powered by Blogger.